The average person is responsible for approximately 1 gram of phosphorus per day. About 3/4 gram is from liquid waste (urine) in the form of inorganic orthophosphate. About 1/4 gram is from solid waste (feces) and is in the form of organic poly phosphates. Most all dish-washing and clothes washing detergents are phosphate free. In many states, phosphorus containing fertilizer is prohibited from use by homeowners. Other than food scraps, most of the phosphorus in the septic tank is human generated as part of our normal living activity. There are other sources of phosphorus in nature. All living plants through decay release phosphorus into the ground where it is recycled to be absorbed into their root systems to provide essential growth. Phosphorus can become mobile during storm events and can travel into waterways and lakes. Once phosphorus is in a water body, like terrestrial recycling, phosphorus recirculates between the root systems of plants to stimulate the foliage and finally to the decaying foliage to form organic silt. Hi, my name is Paul Sutphen. 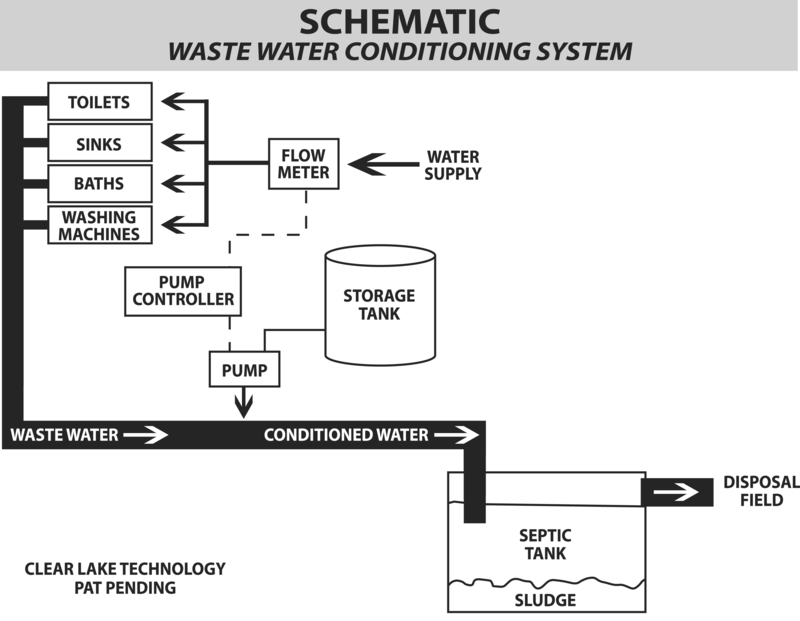 I developed a wastewater conditioning system (WCS patent pending) for on-site tank and field septic systems. The motivation for this effort comes from knowing that lake water is impaired by phosphorus loading. The lake where I live, was once pristine before “cultural eutrophication” became a problem. For example, in July of 1950, the water clarity was 12 feet. 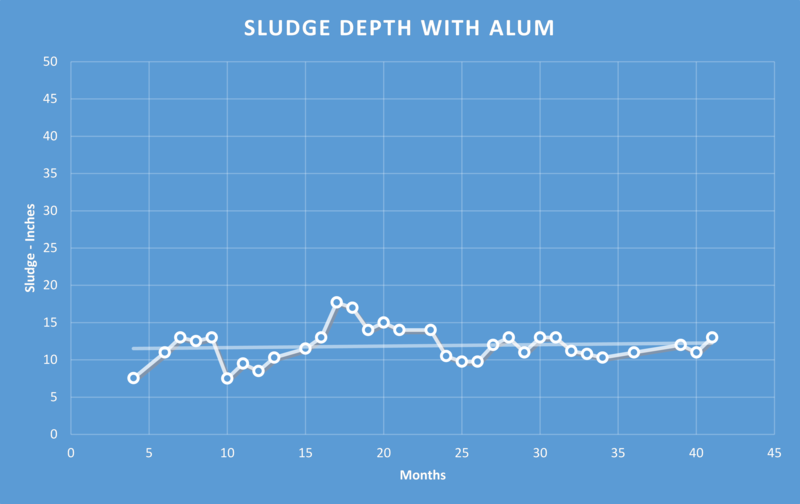 This past year of 2014, the water clarity was 4 feet. The difference in these two readings was caused by 60 years of watershed loading from the lake community served by septic systems. The lake progressed from a part-time population to mostly fulltime population in that period. The lake is typically dominated by blue green algae during the summer months of July and August. 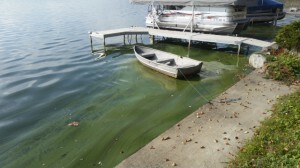 In the photo of my waterfront, this picture taken in October shows a blue green algae scum. Scum of this type of algae can be toxic and harmful to both animals and humans. Clear Lake Technology (CLT) LLC, was formed as a research and development business to develop a technology to reduce septic influenced phosphorus loading from lake community homes. 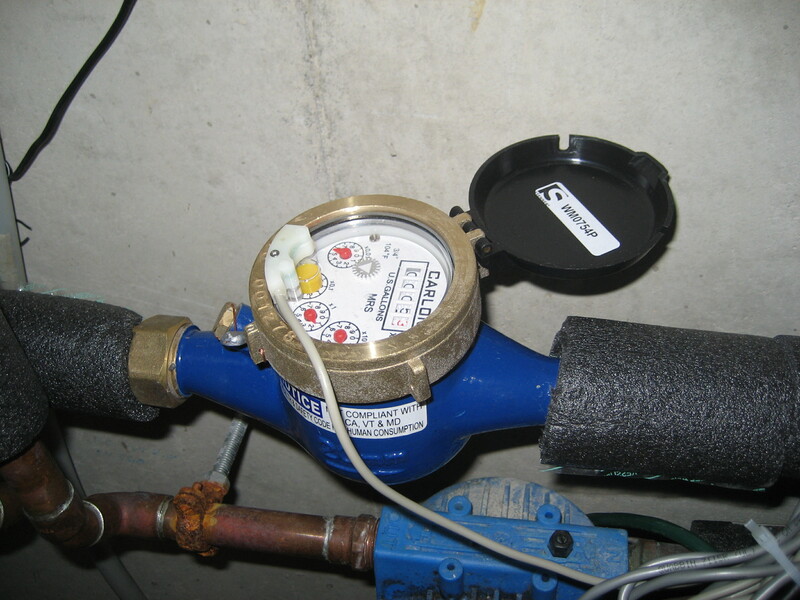 The CLT technology of conditioning wastewater within the residence has been tested and shown to remove a significant amount of phosphorus before discharge to the disposal field. If this technology was widely utilized within the lake community, a significant reduction in P loading from the watershed over time would occur. This website will provide on-going information during a more than 1 year test period. Testing of a sister test site with a “black water” tank design will begin during the middle of the November. We hope you will post comments and questions about CLT’s project. 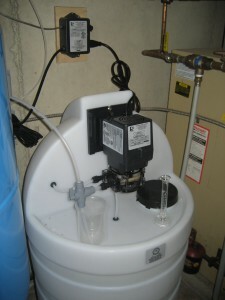 I am presenting a paper at the November NALMS symposium on this system. Check this website to see the presentation. Also, I will provide links to other sources on the website. Please be patient as this is the first time as a website developer. I was not taught this in school 55 years ago!